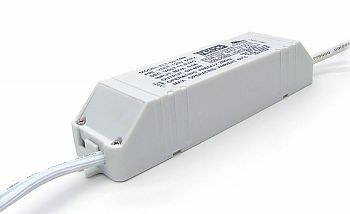 Tresco LED 12V AC 60W Transformer/Power Supply, equipped with mounting block that allows for easy, snap-in connections. For use with Tresco Pockit Xenon (non-LED) lighting systems. 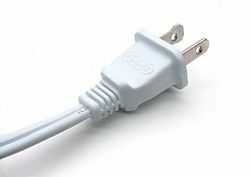 12V AC output, constant voltage; 60W max. 6-port, snap mounting block, roll switch and 110/120V 6ft. power cord & plug included.